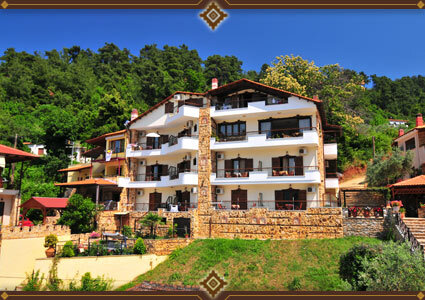 ur family hotel is built on a hillside just 100 metres from the sea. 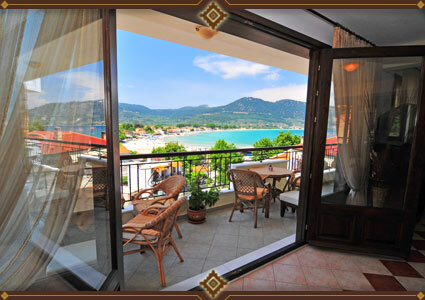 We offer 10 studios and 1 room that all have a wonderful view. 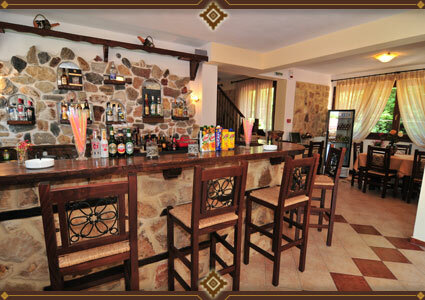 Our accommodations have every amenity that you will both need and desire during your holidays. 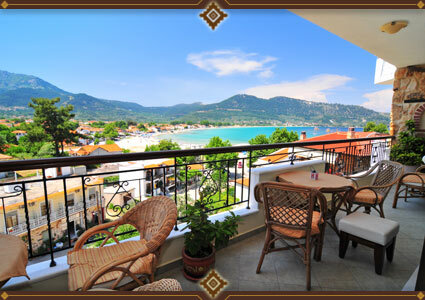 Here you will also enjoy easy access by foot to the beach, the central market area, shops, tavernas, bars, and much more. 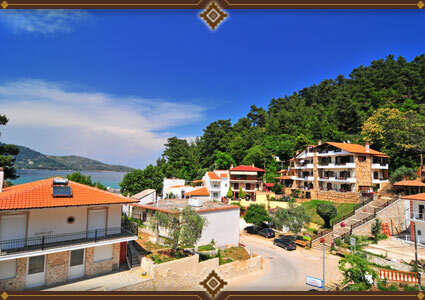 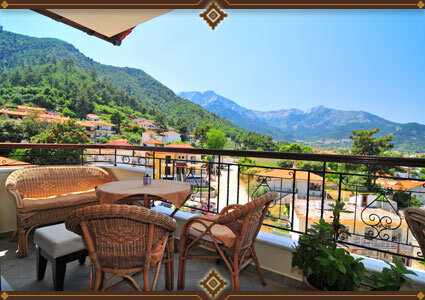 et us give you an unforgettable holiday experience in Skala Potamia, Thassos.